Fishing in small stillwaters in an aspect of game fishing which now attracts an increasing number of UK fly-fishers. 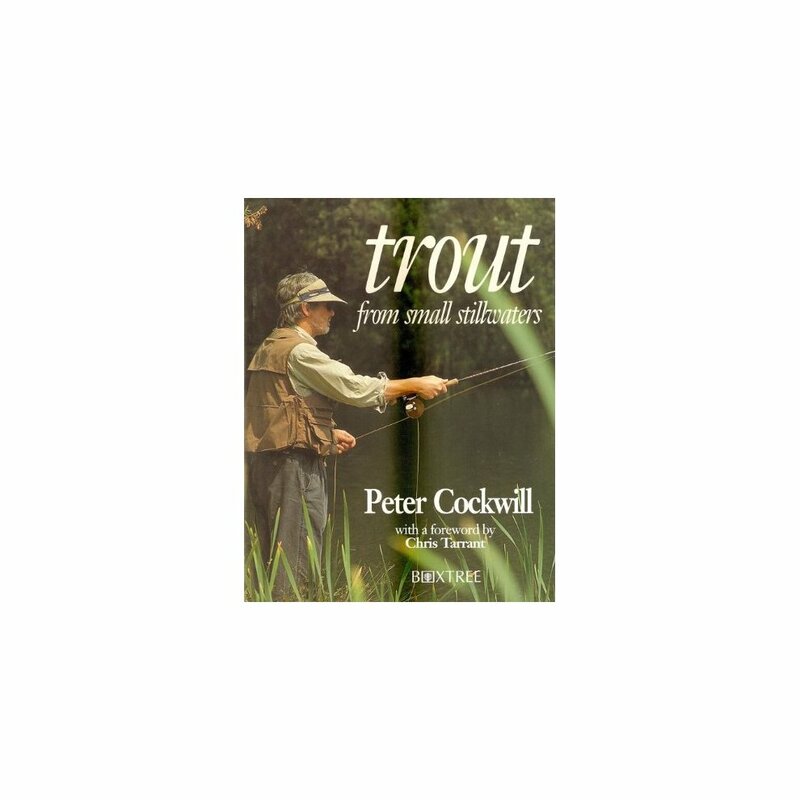 This is a guide to the practical issues, such as the operation of small stillwaters; membership and location; the types of fish available; rearing and stocking policies; the clarity, depth and water-flow on the fisheries; and tackle requirements. An extensive look at standard techniques includes the most basic starting up, cover casting, line control, retrieves, playing and netting. Tactics for the more advanced are also detailed - choice of line densities, dry-fly methods, Chironomid fishing and emerger patterns - and there is coverage of more general topics such as the ethics of the sport, management of stillwater fisheries, and the competitive scene. 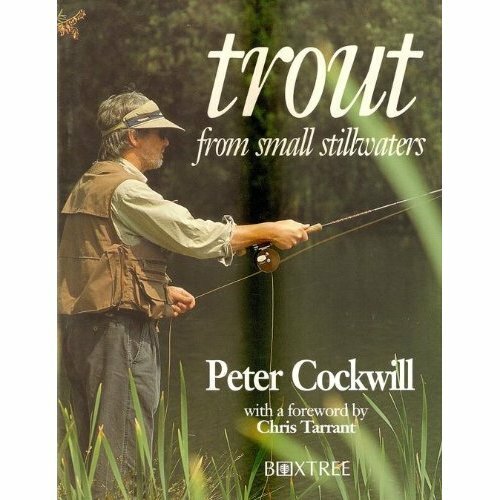 The author's other books include "Big Trout Fishing" and "An Introduction to Fly Tying".